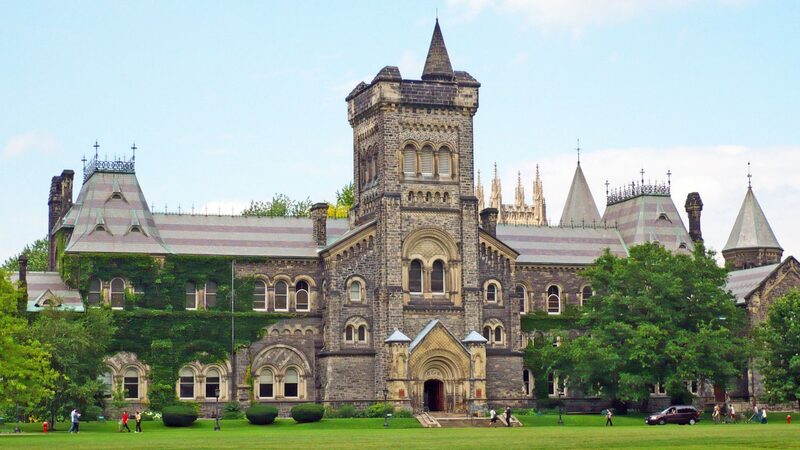 University of Toronto, New College invites 15 to 18 years old students from all over the world to join our community of global citizens. During the program, students will be immersed in an interactive learning experience to explore, develop, and build global citizenship. 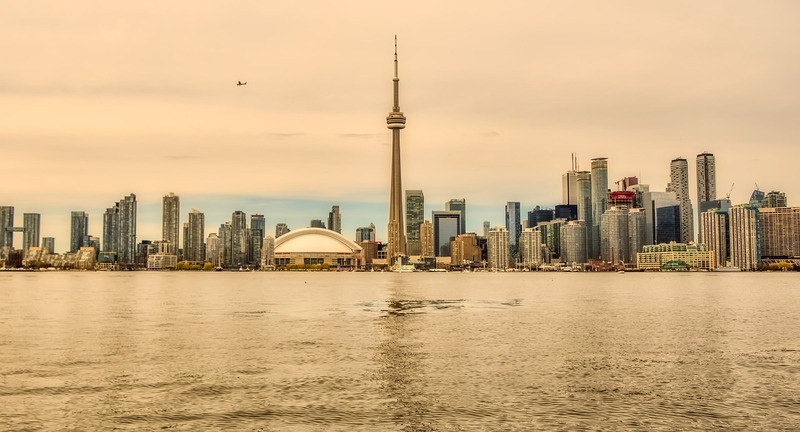 Students will spend three weeks in the summer months of July or August at the university campus in the heart of downtown Toronto, developing the necessary skills to create a more peaceful, connected, and inclusive world. The global citizenship program allows students to become active members of an international community at Canada’s premier university. During the first week of the program students will explore the various social structures and current issues of our global community and challenge their knowledge and understanding of what global citizenship means. During the second week of the program students will develop their own sense of identity and refine the necessary skills crucial for working with others within a diverse international community. to find a way to ethically and responsibly engage in our global community to change the world. 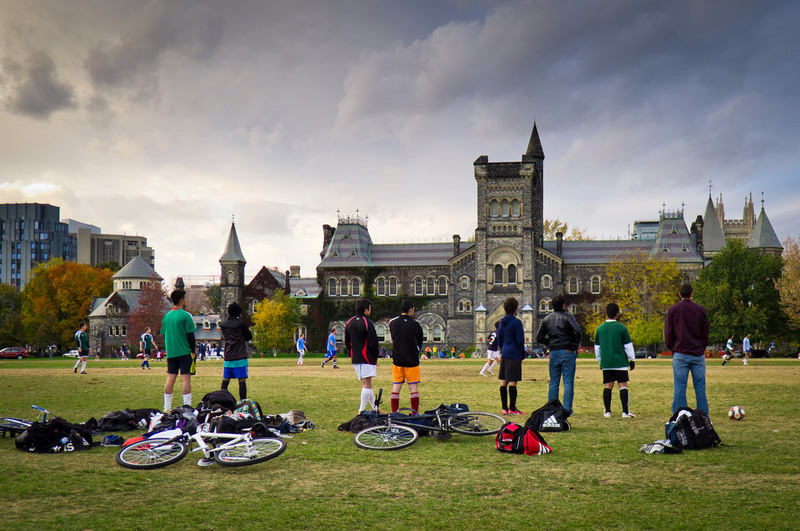 During the summer months, students live in the safe and secure environment of the dormitory-style New College Residence on the University of Toronto’s downtown campus, which is walking distance from most of Toronto’s major tourist attractions. Each student is offered a comfortable and air-conditioned room with high-speed internet access. Living in residence provides students with a unique opportunity to live with their peers and experience residence life at Canada’s premier university. Students will attend both Communication Classes and Global Citizenship Workshops. 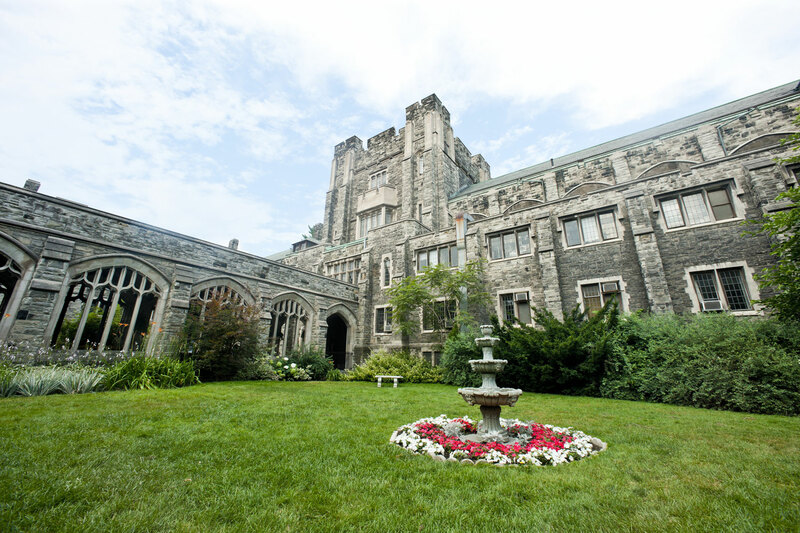 During the Communication Class, University of Toronto instructors will work with students to build on media literacy, critical thinking, and communication skills, allowing students to expand their communication abilities through one-on one and group interactions. These skills will be put into practice during afternoon Global Citizenship Workshops, where students can explore new ways of thinking and challenge their views of the world. Trained facilitators who are upper-year undergraduate or graduate students will lead the Global Citizenship Workshops, offering students the opportunity to discuss and learn about global citizenship through interactive and reflective learning experiences.